The Aero A-14 was a 1920s Czechoslovak single-engine training, reconnaissance and transport biplane. 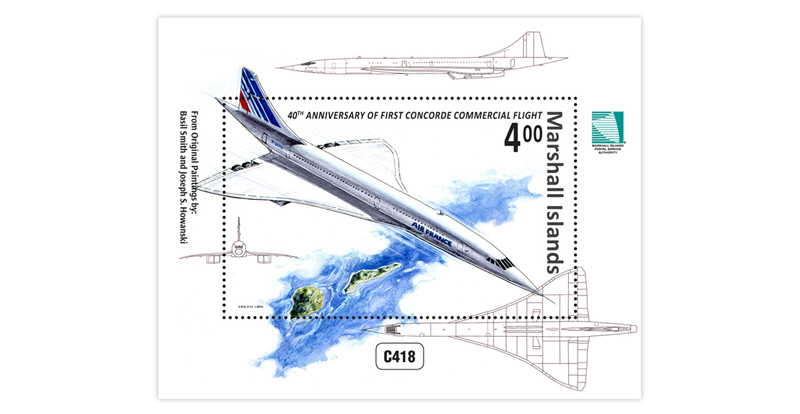 It was manufactured under the Hansa-Brandenburg C.I. type licence. The National Defence Ministry ordered the construction of three basic versions in the Aero factory once it had realised that the emerging Czechoslovak air industry would not be capable of building its own airplanes with utility and flight parameters exceeding the C.I. type in the foreseeable future. The versions included two versions with a 172 kW Hiero engine identified as A-14 and A-15 and one version with a 138 kW BMW IIIa engine identified as A-26. The Czechoslovak Army used the airplanes for training and reconnaissance purposes. 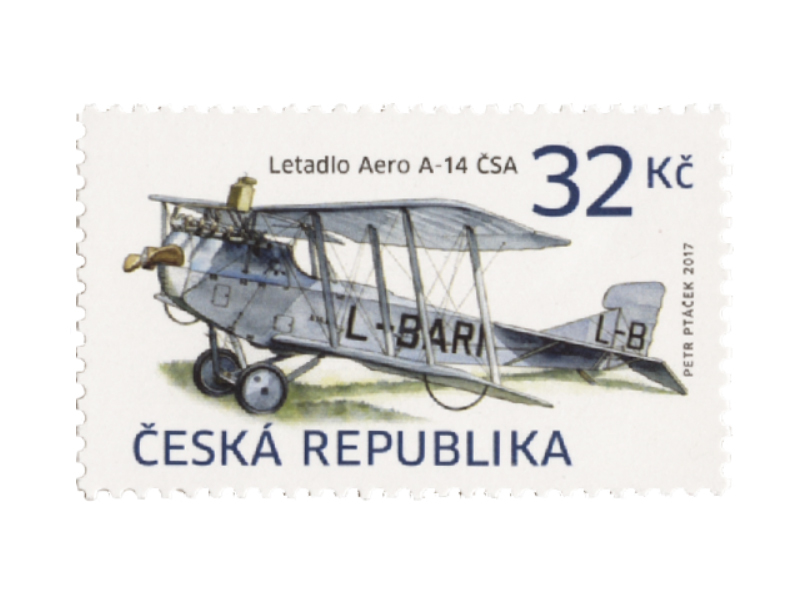 In 1923, the Czechoslovak Airlines (ČSA) started regular transportation using these vehicles. The A-14 was the Czechoslovak Airlines’ main type in 1924–1925. When excessive engine vibrations and the related vibrations of fuel tanks appeared in the new airplanes, they were gradually reassigned for cargo transportation and used to carry airmail on the Prague-Bratislava route.